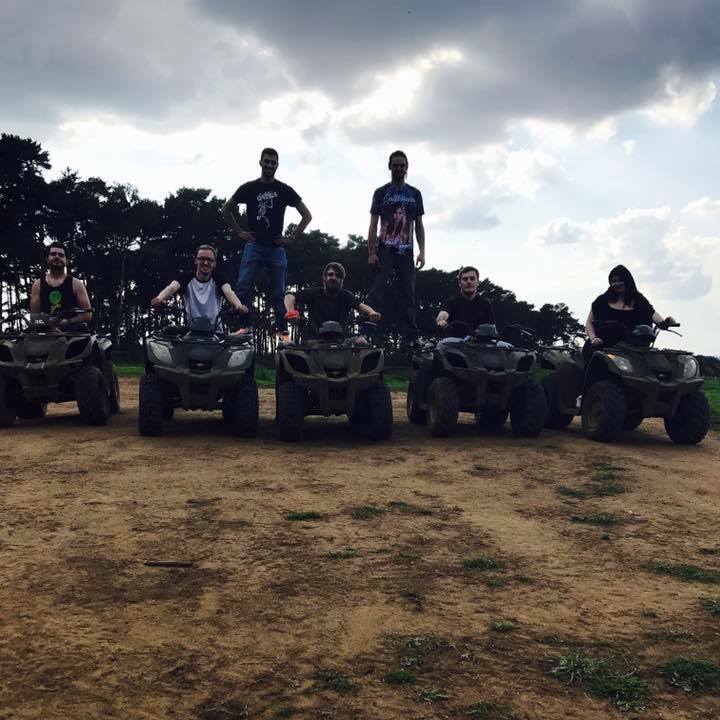 What could be better than 1 hour of adrenalin fueled fun. 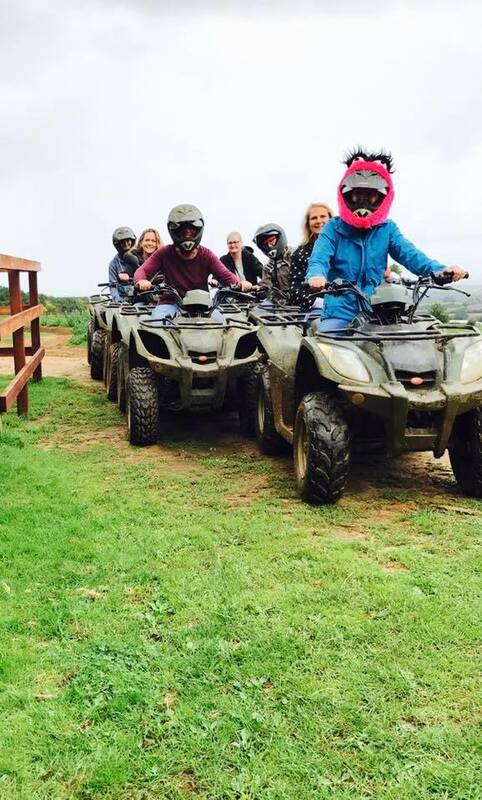 You could not have this much fun for less. 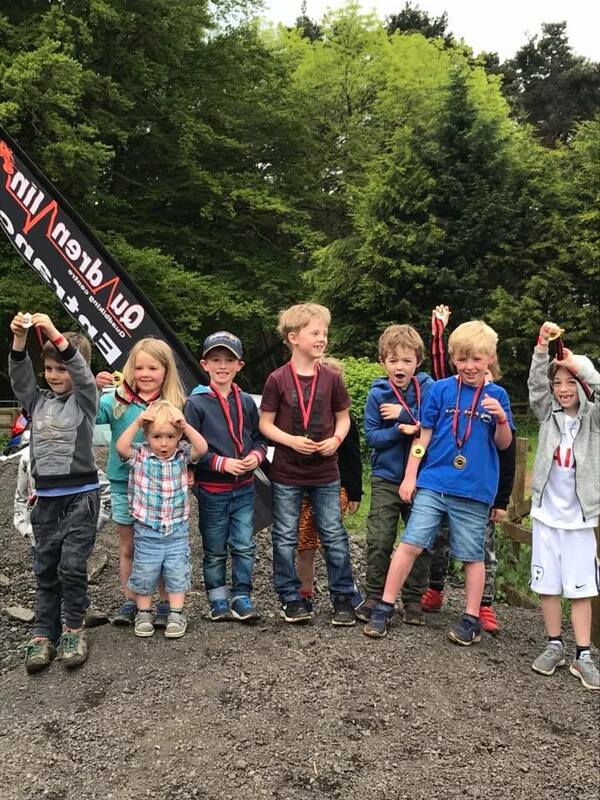 Hill climbs, drops, mud sections, twists and turns and of course lots of mud. 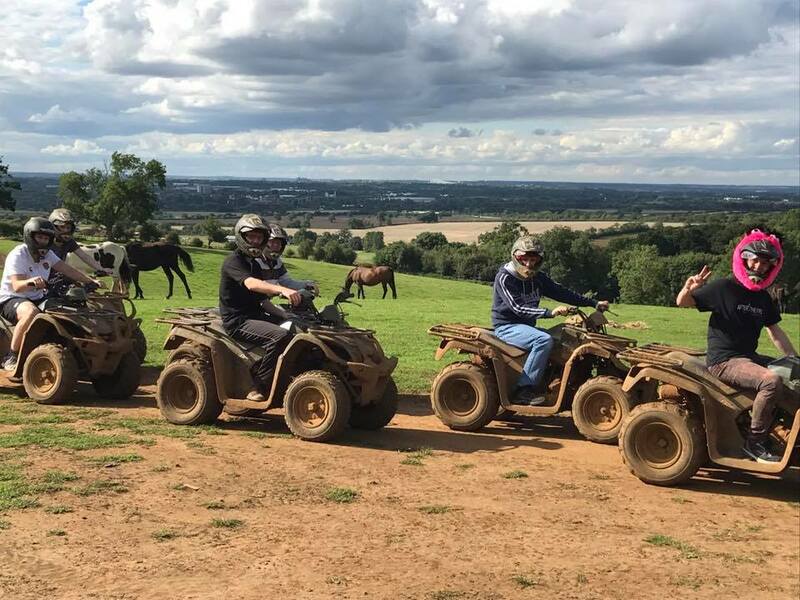 The choice for small groups of people looking to put a smile on someone's face. 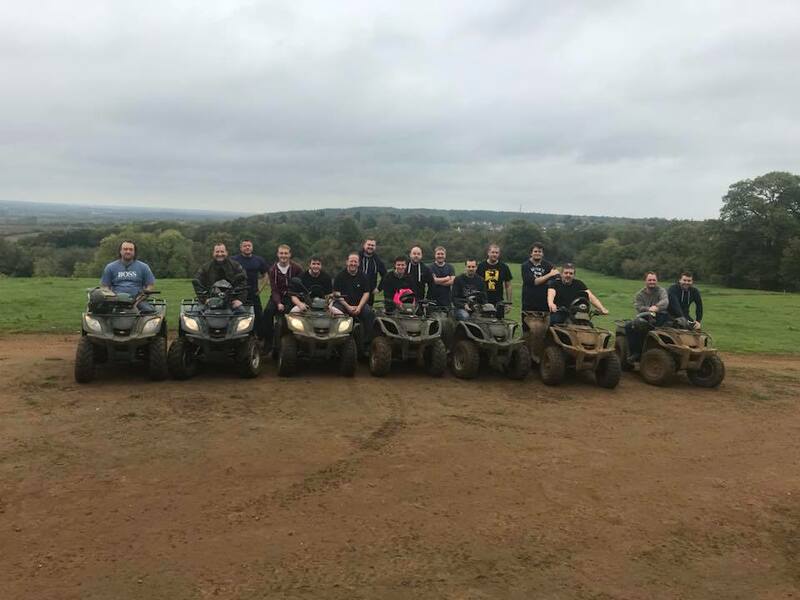 For groups of 7 or more looking to push themselves above and beyond. 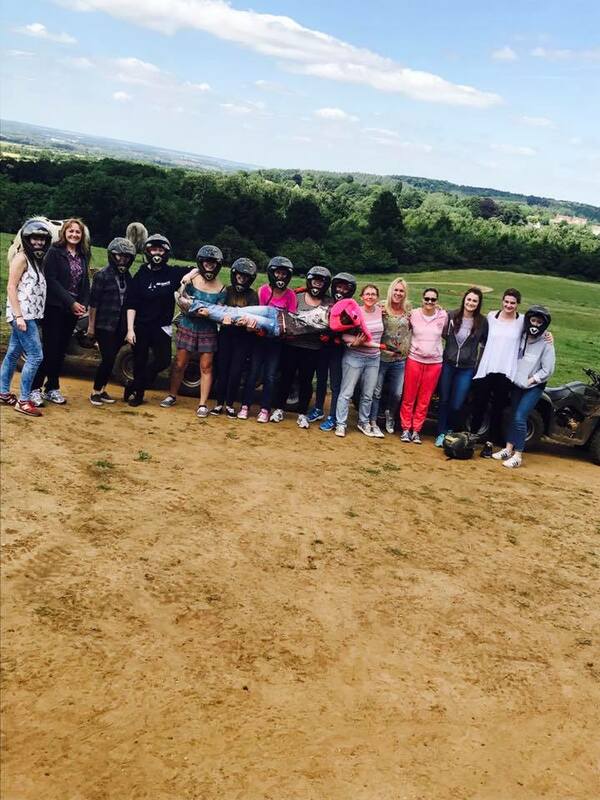 This discounted session is for larger groups looking for an adrenaline rush like no other. 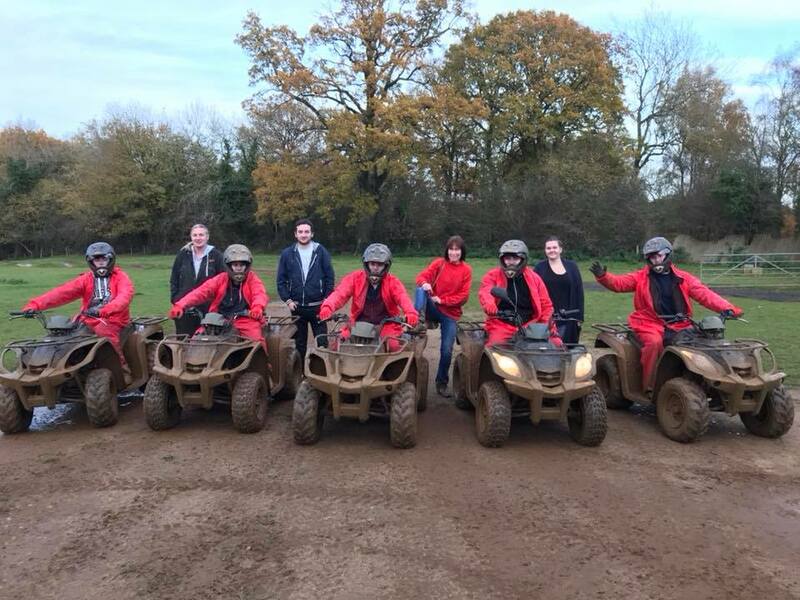 what better way to spend time with friends, family or workmates than covered in mud. 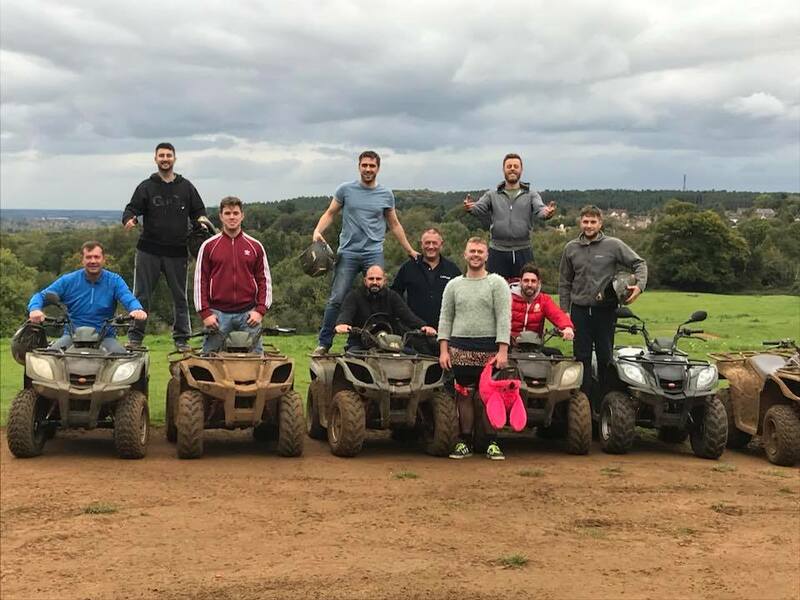 Team building is an important part of any business helping individuals integrate. 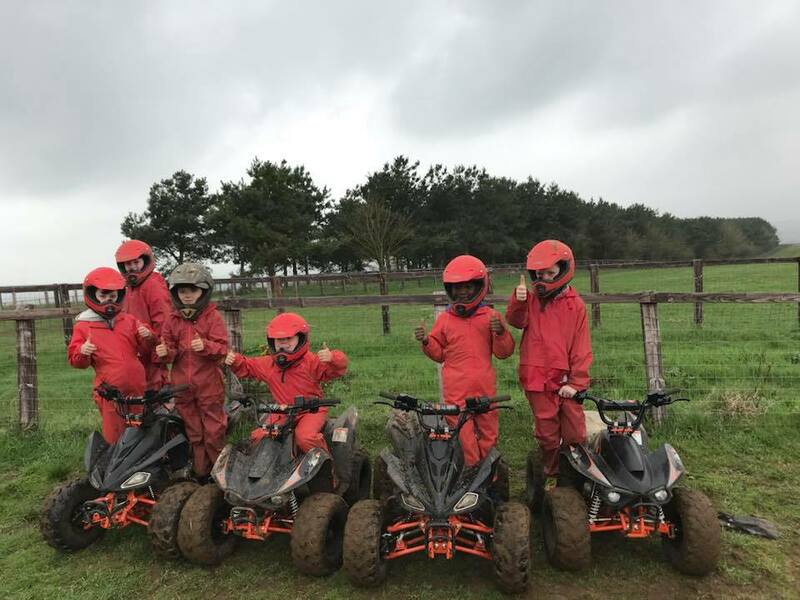 Our packages not only allow them to take on the challenge of the track, but also team building challenges which encourage them to work together. 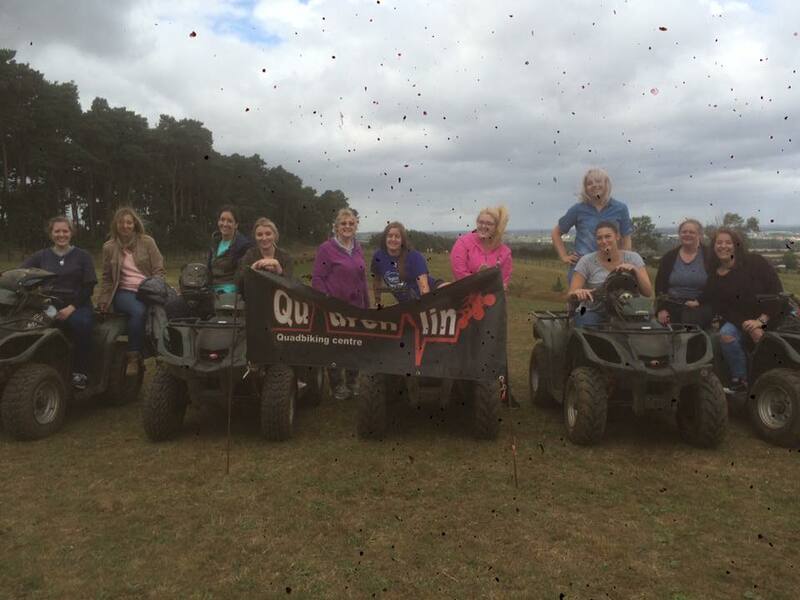 We also offer packages which include food and drink, Downhill Zorbing & Lazer clay pigeon shooting as well as quad biking. 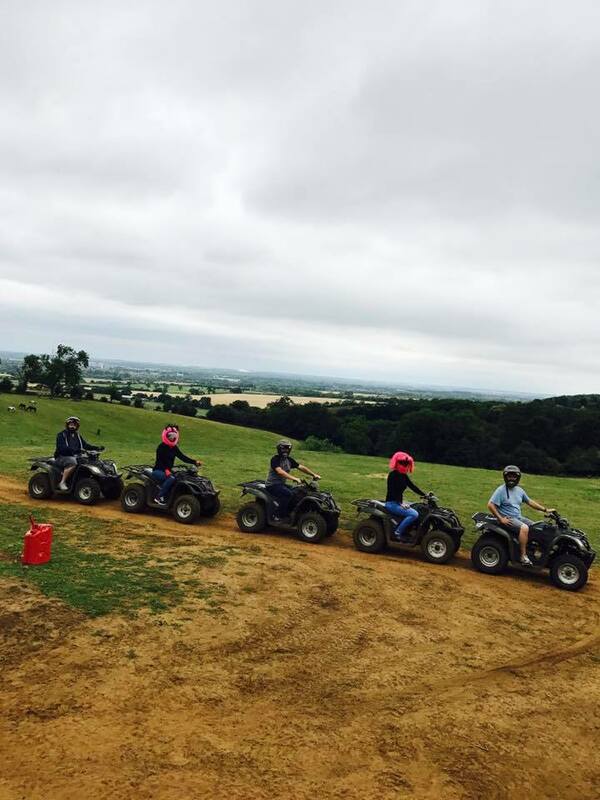 This gives three different doses of adrenaline. 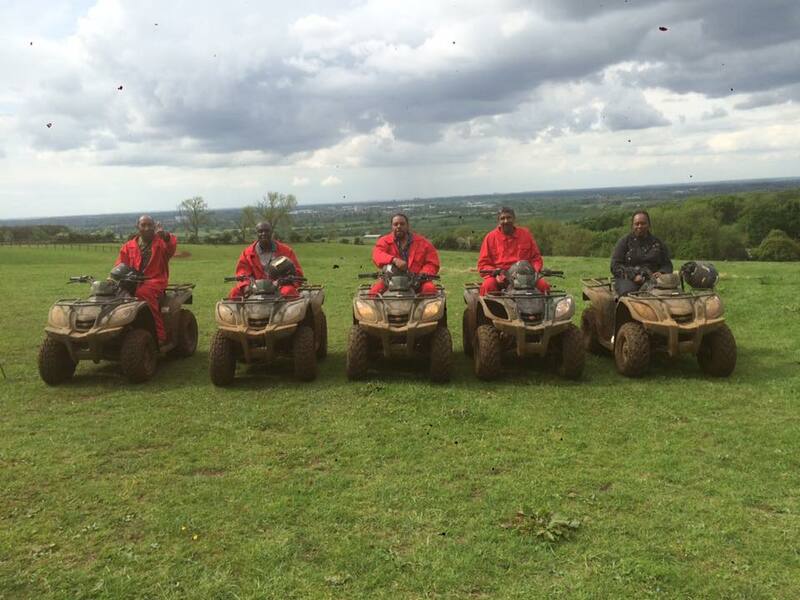 Packages available for all sizes of business. 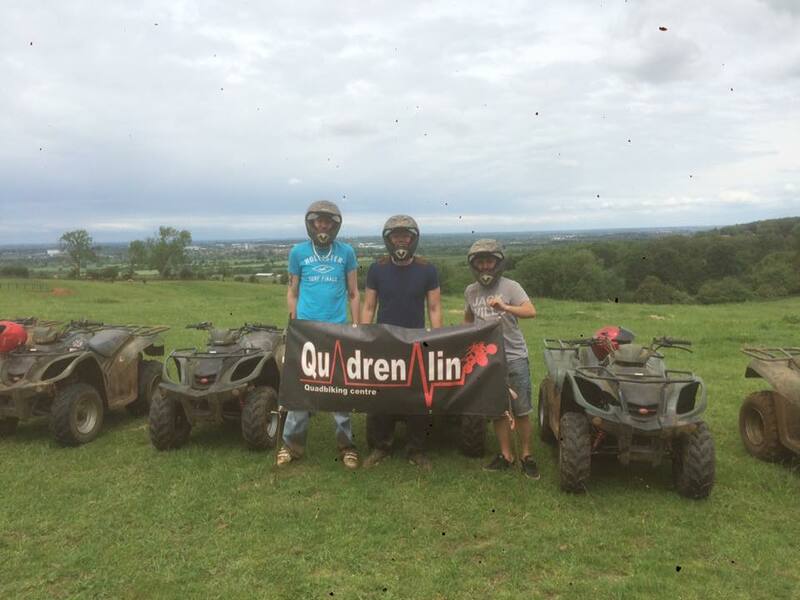 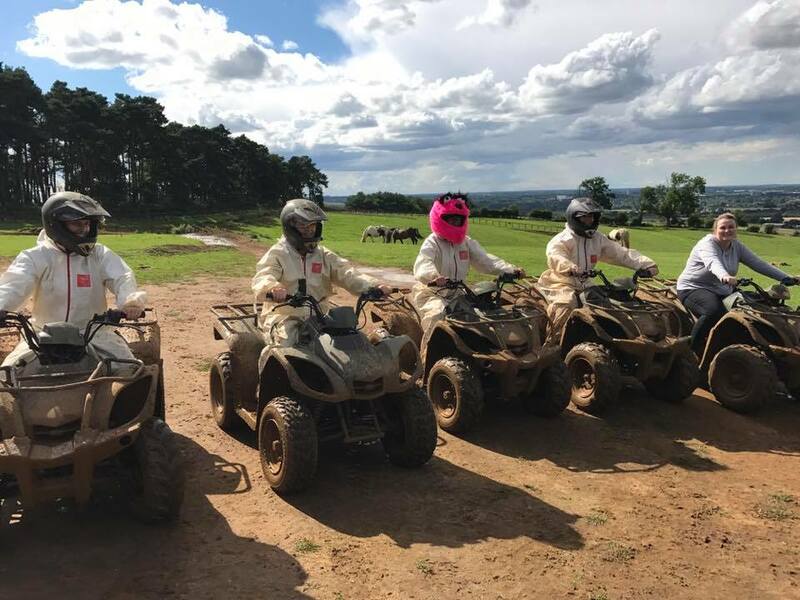 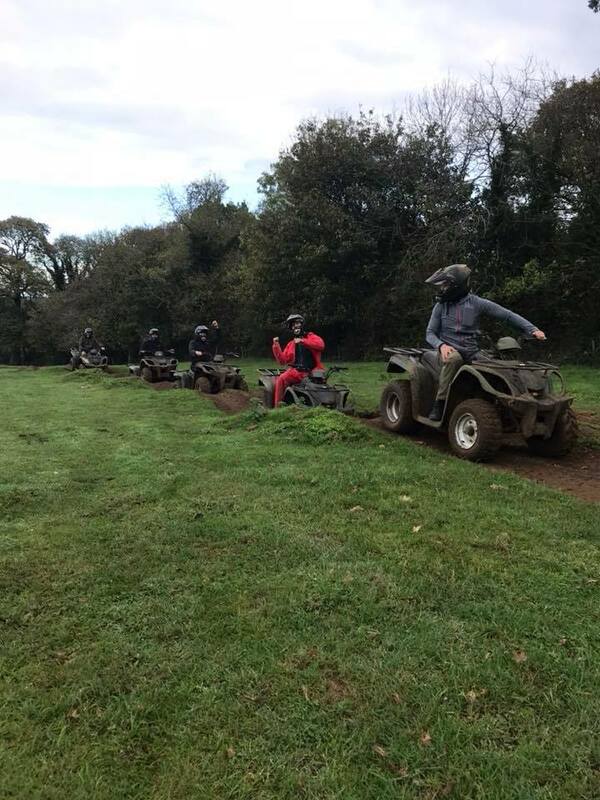 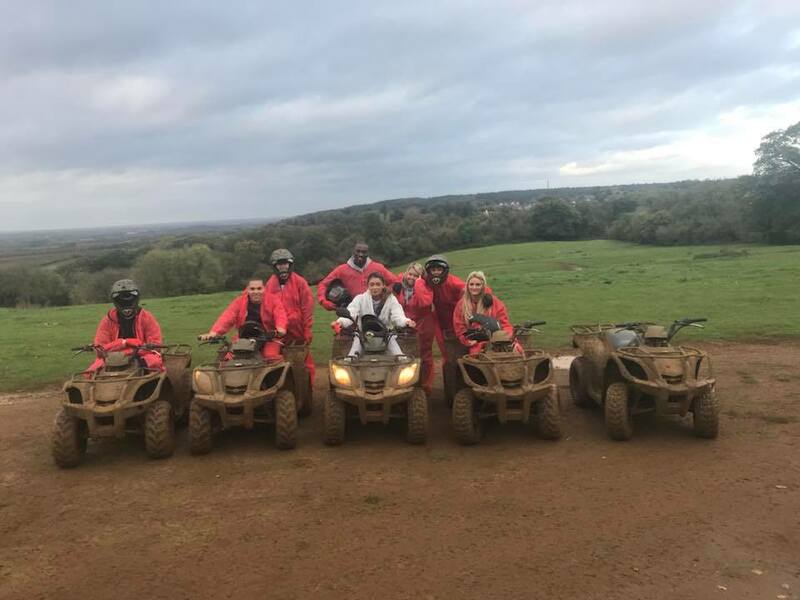 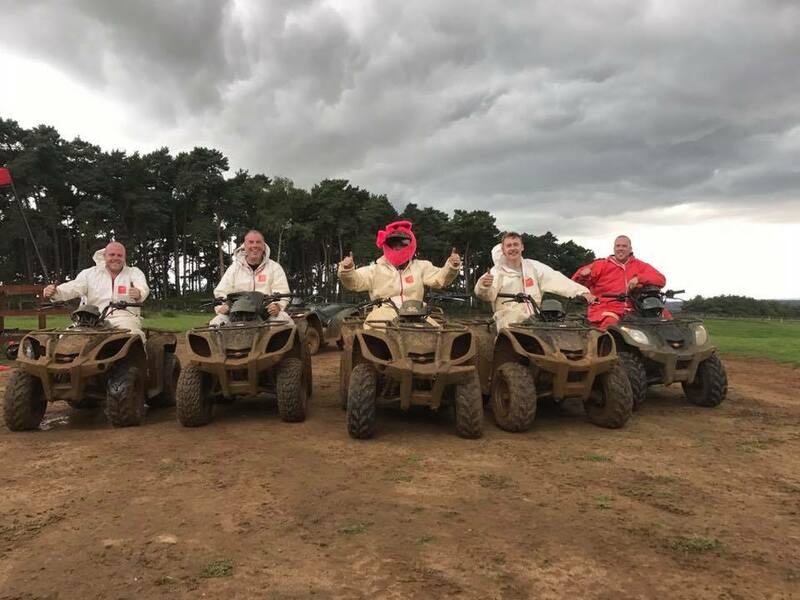 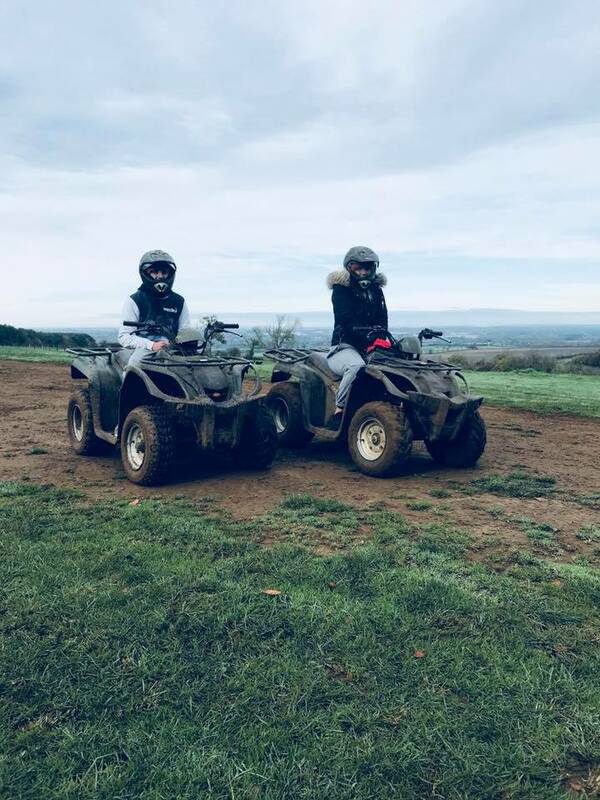 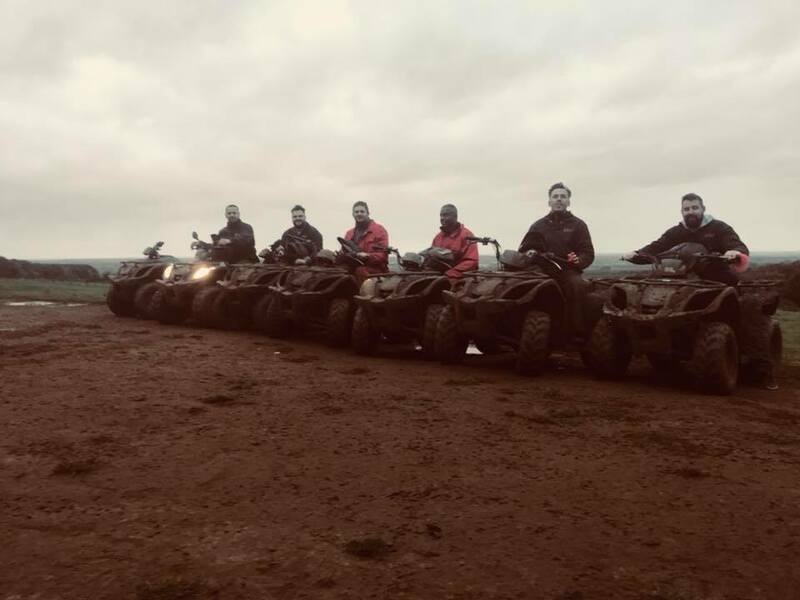 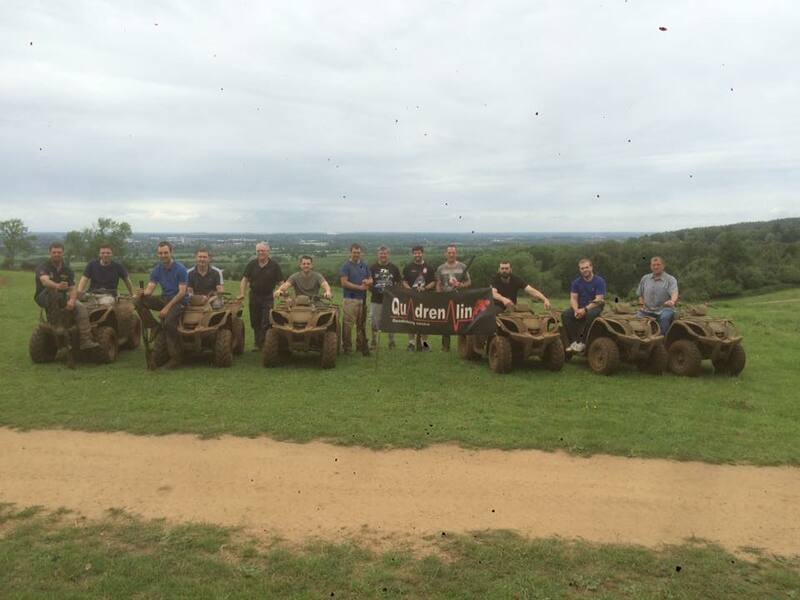 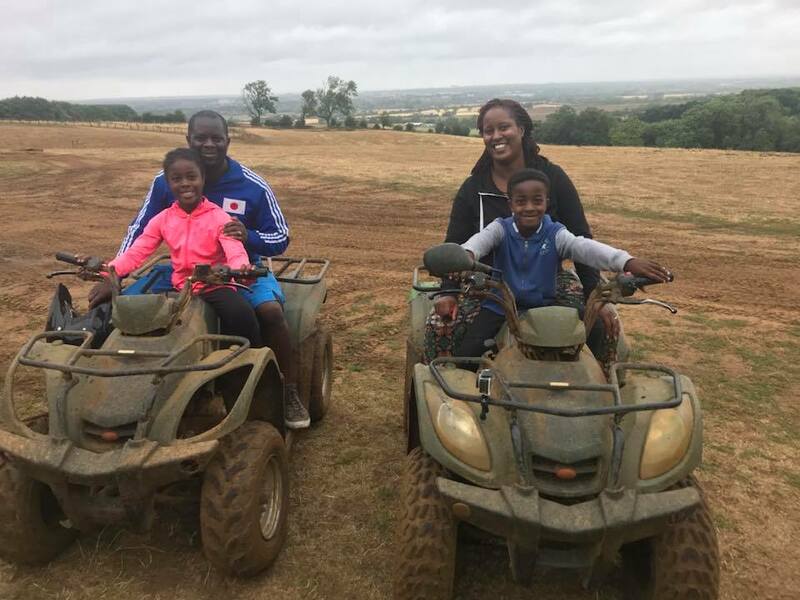 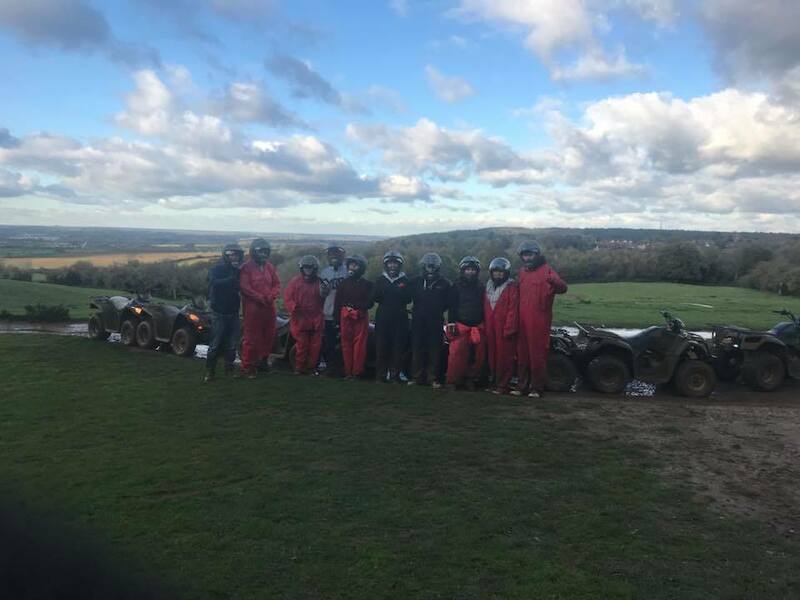 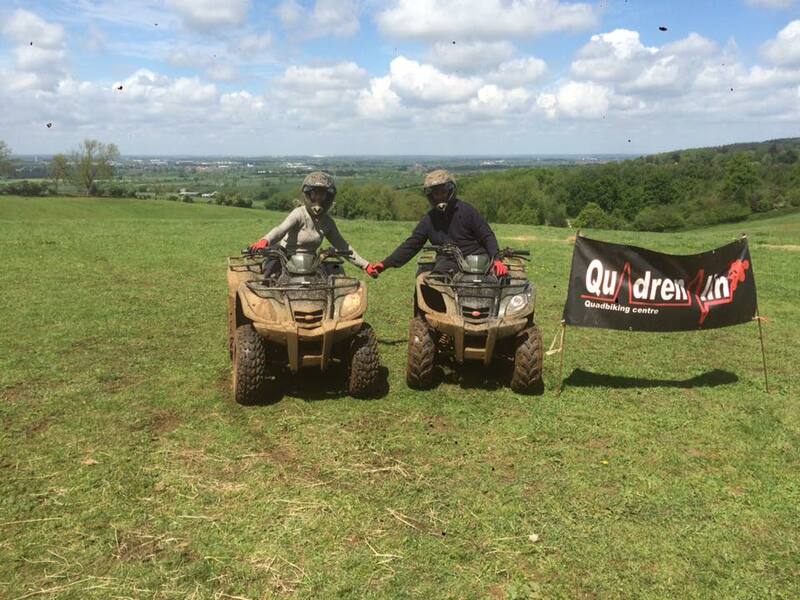 We cater for both stags and hens at Quadrenalin with our quad bike challenges linking the event theme allowing you to experience your last hours of freedom in style. 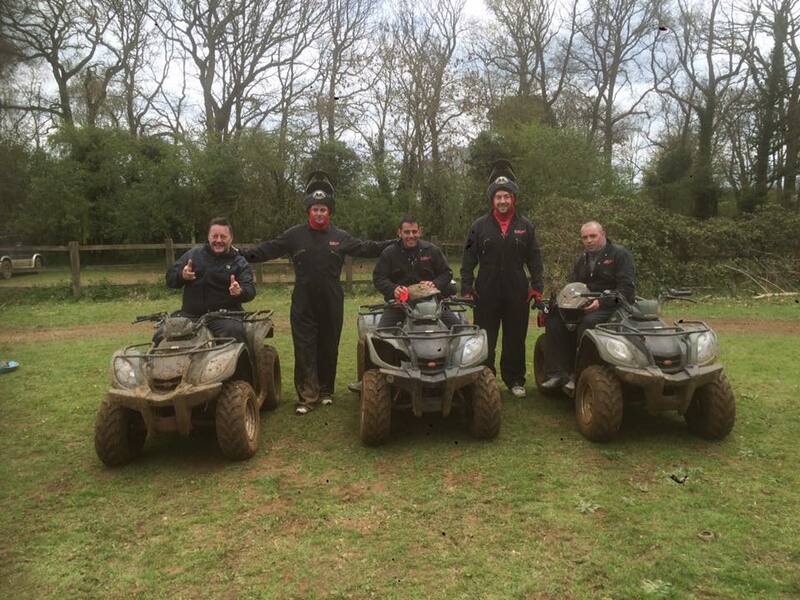 Choose a mixture of challenges and trekking to plan the event that best suits your needs. 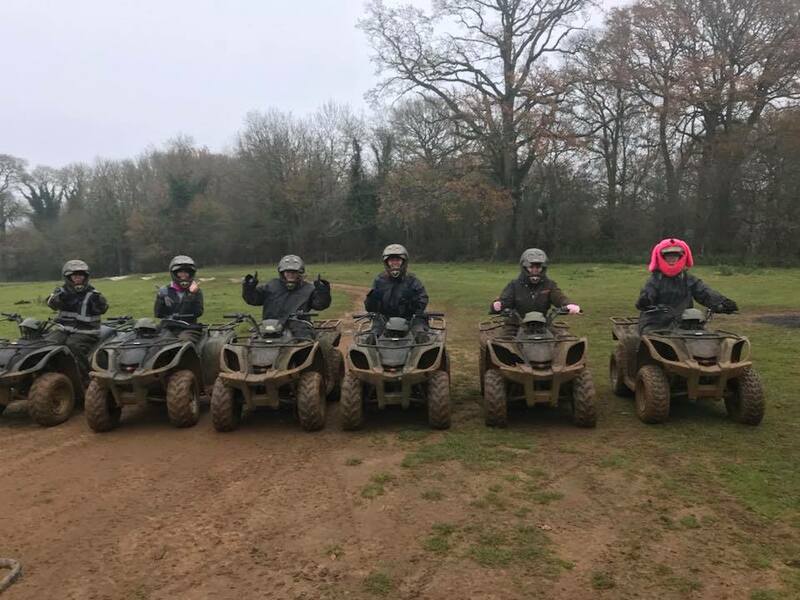 A bright pink hat awaits the stag or hen! 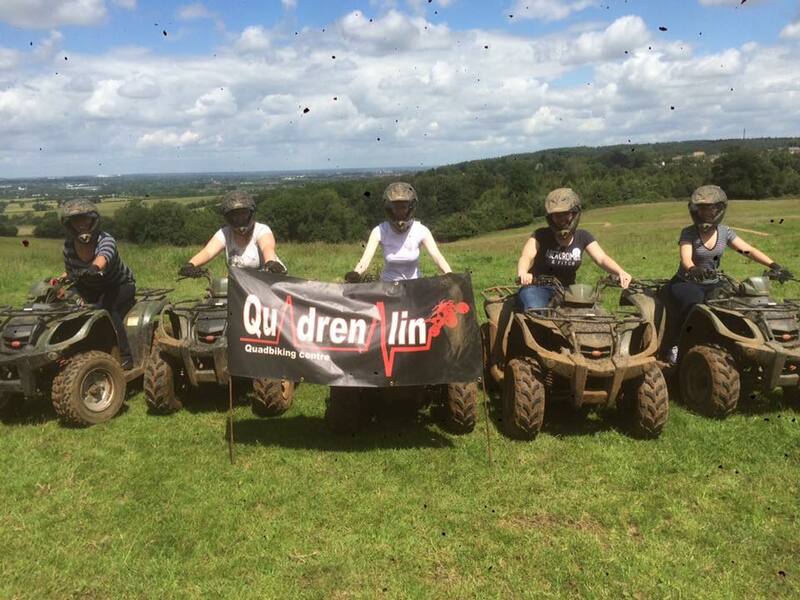 Combination packages with quad biking and Downhill Zorbing and/or lazer clay pigeon shooting are also available. 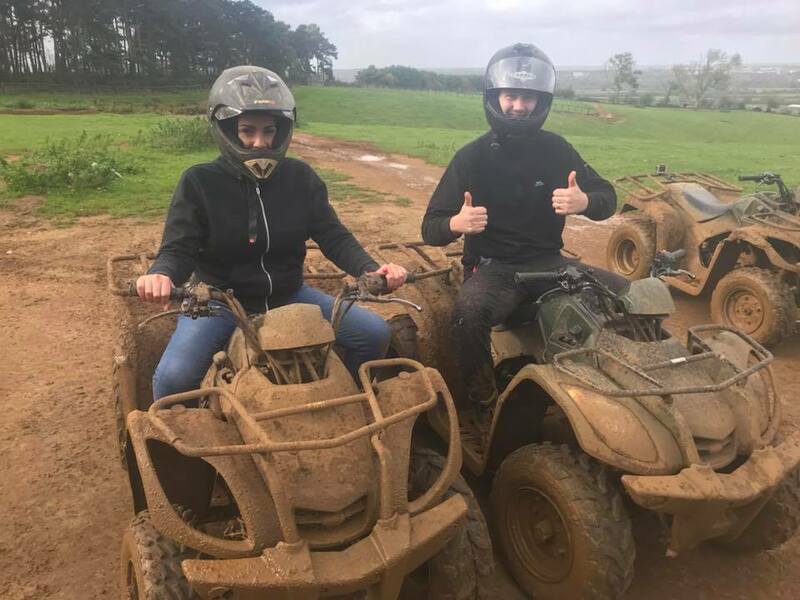 Food Also available on request. 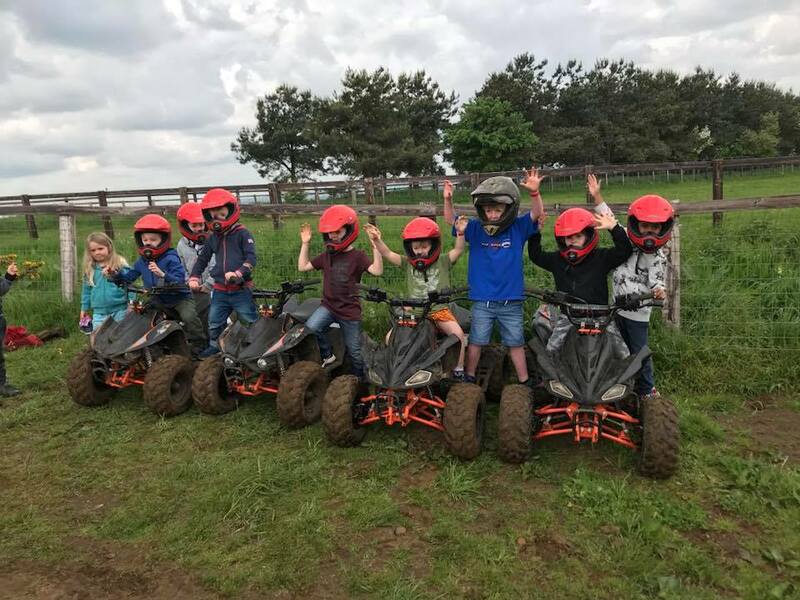 Come alone or with friends and challenge yourselves to our new children's quad biking course as an individual or a group. 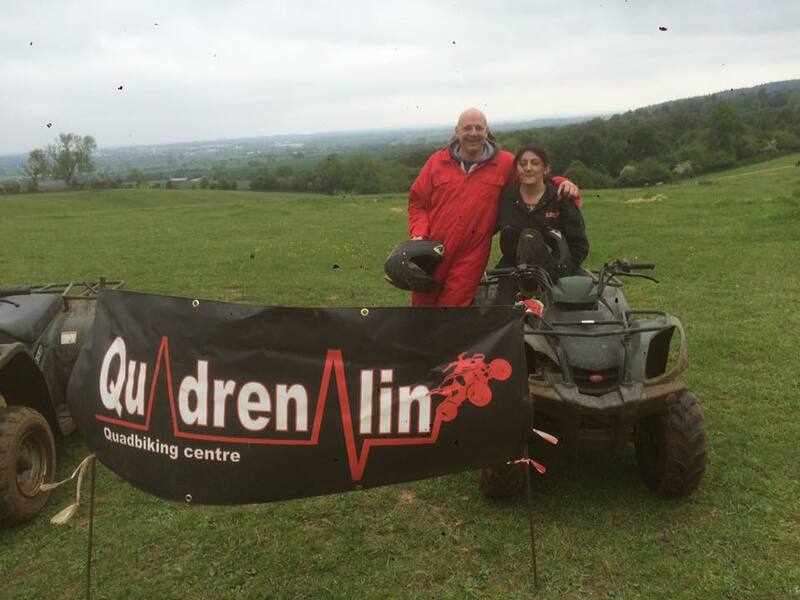 The course if a real rush full of rumble strips, tight turns hill climbs and lots more. 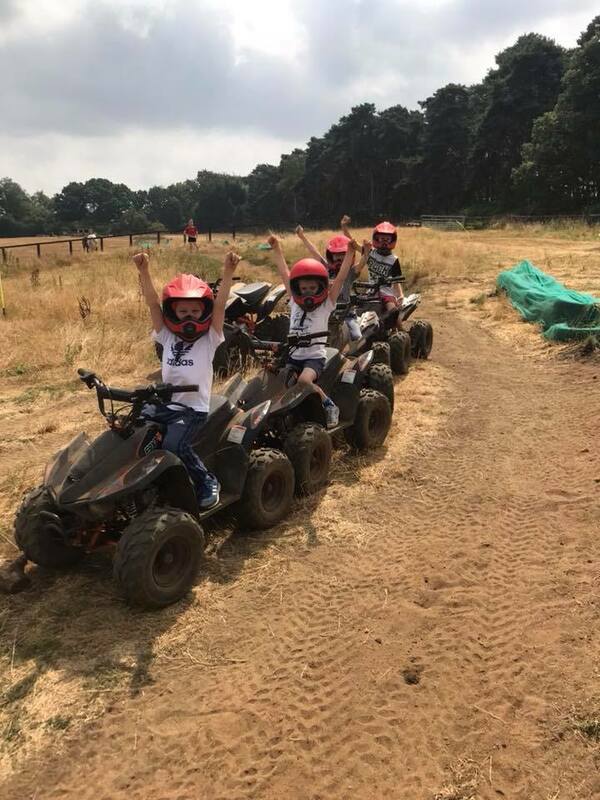 Why not you and your family try together younger children can be accompanied on our childrens course together for a unique experience where the whole family can go around together. 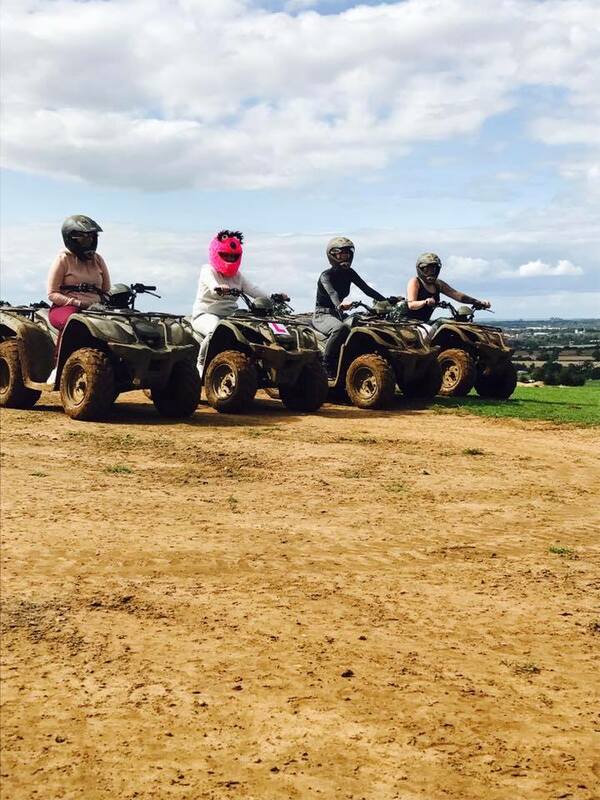 A Minimum of a 20% Deposit is required to secure your booking. 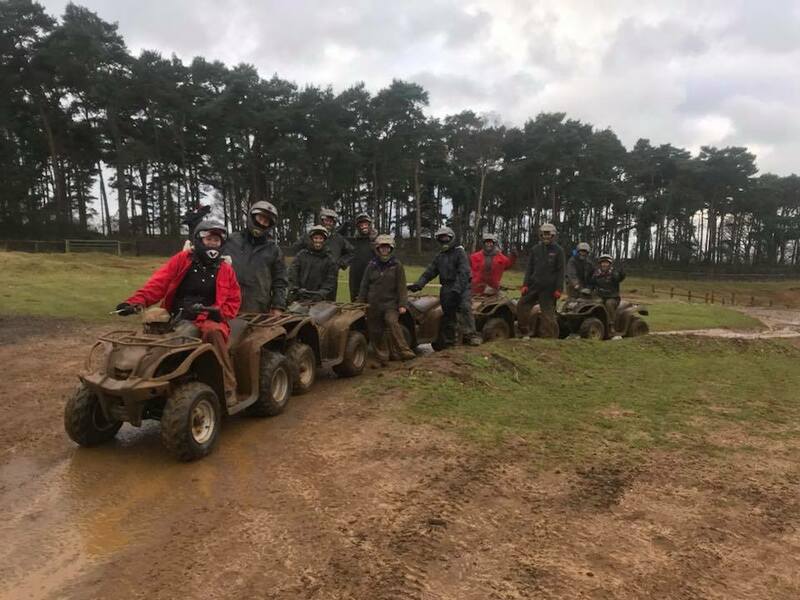 This deposit will be kept in the event you are unable to attend your booking prior to the session for any reason (We reserve the right to change the booking date if possible and carry over the deposit) . 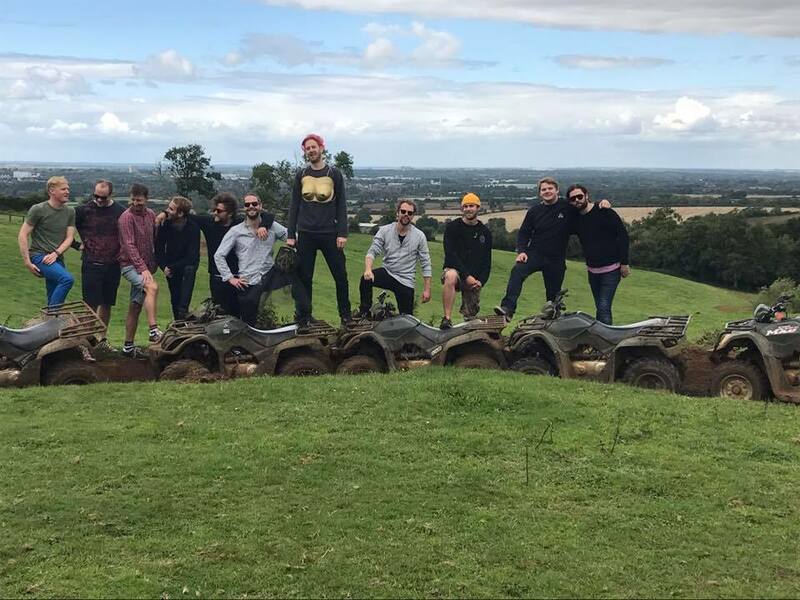 We require 48 hour notice to cancel a booking. 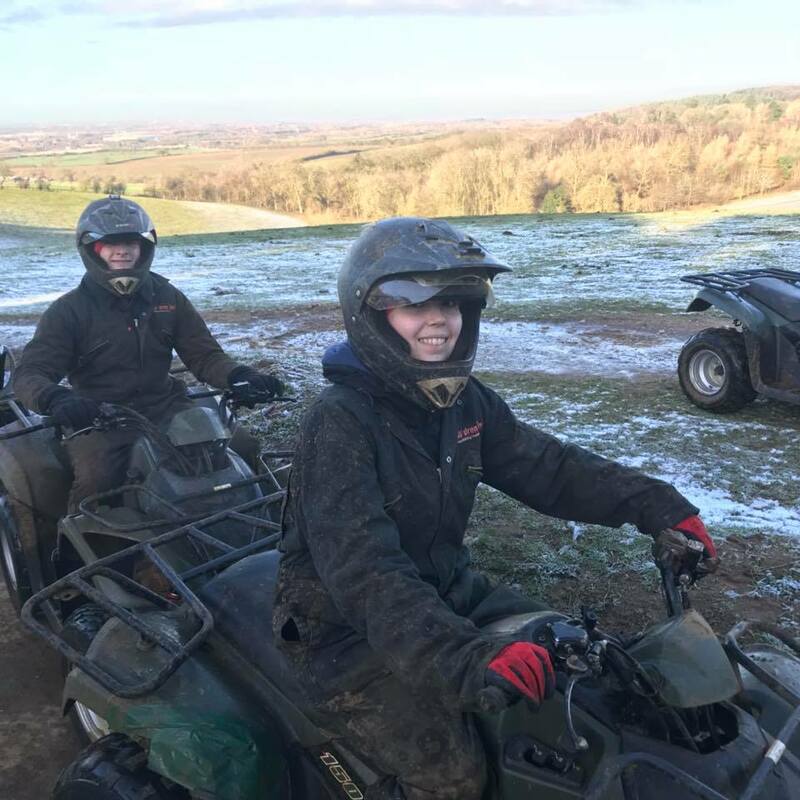 Changes can be made throughout the period up to your booking. 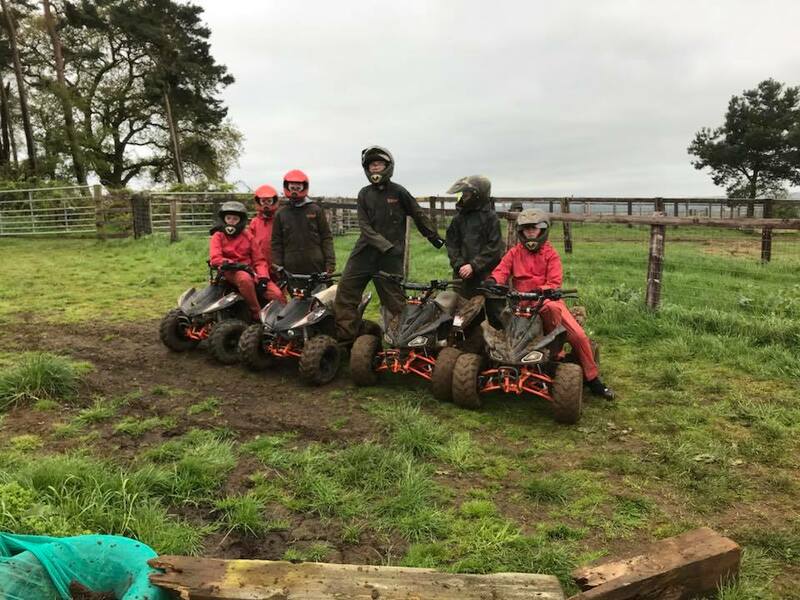 For larger groups a damage deposit may be required which will be given back at the end of the session as long as all policies have been abided to. 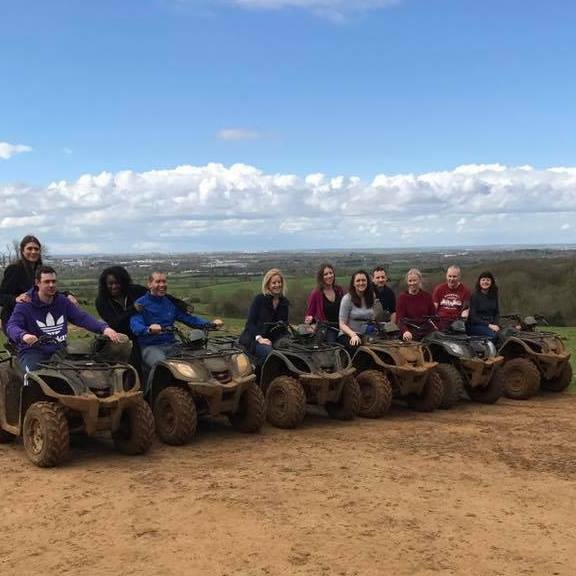 Within or trek to remember extended package large groups may be divided to cater for different abilities within the group for this reason we provide our extended session at a discounted rate with extra allocated time. 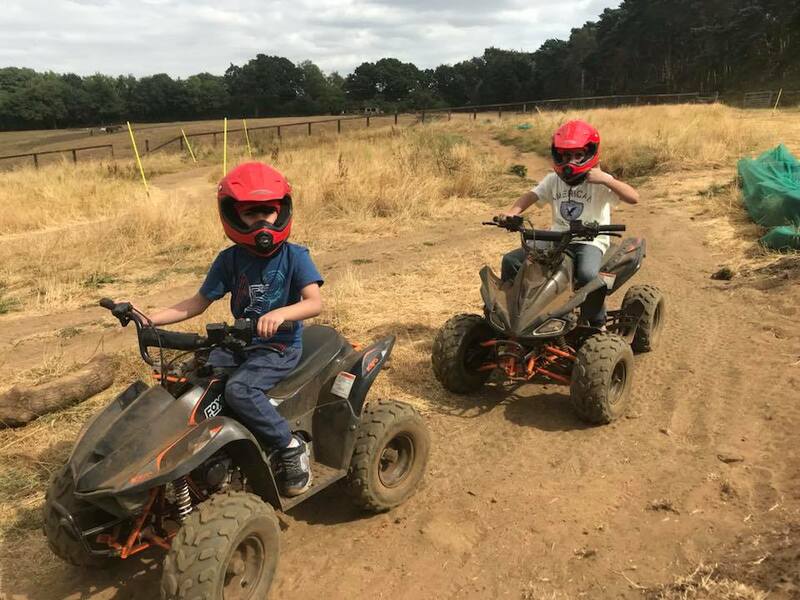 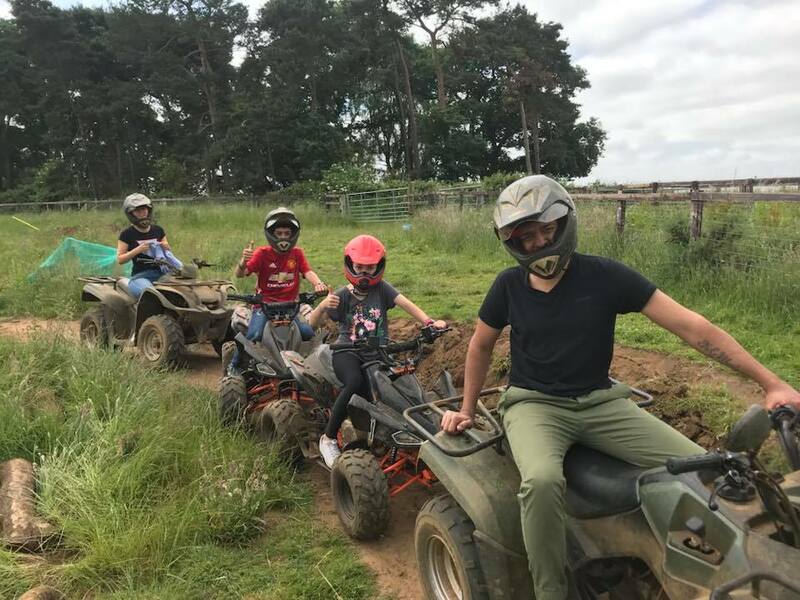 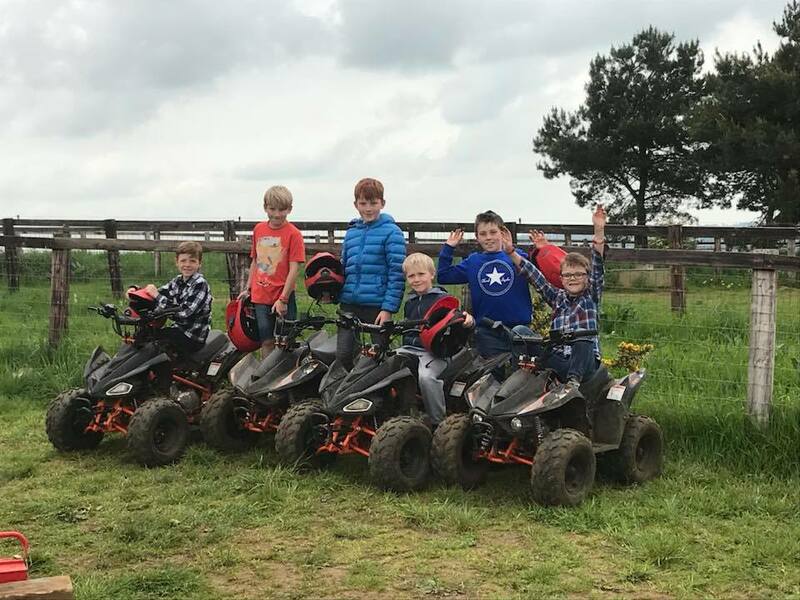 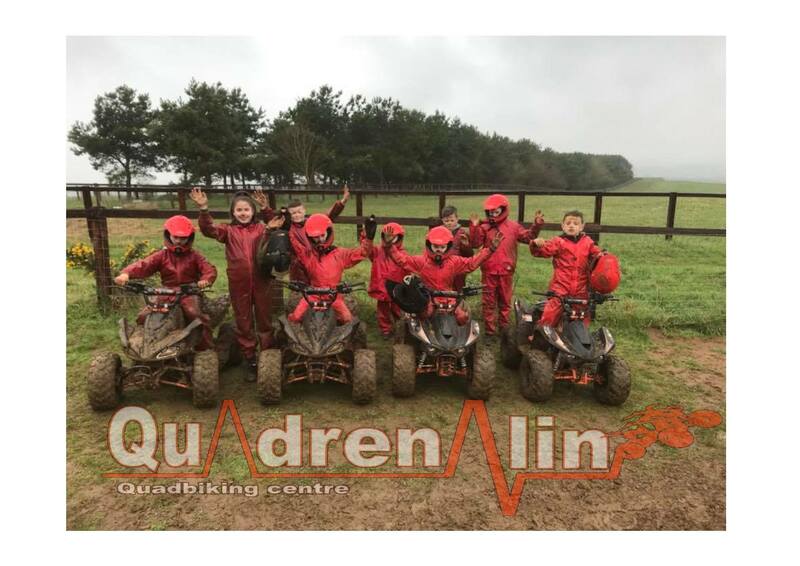 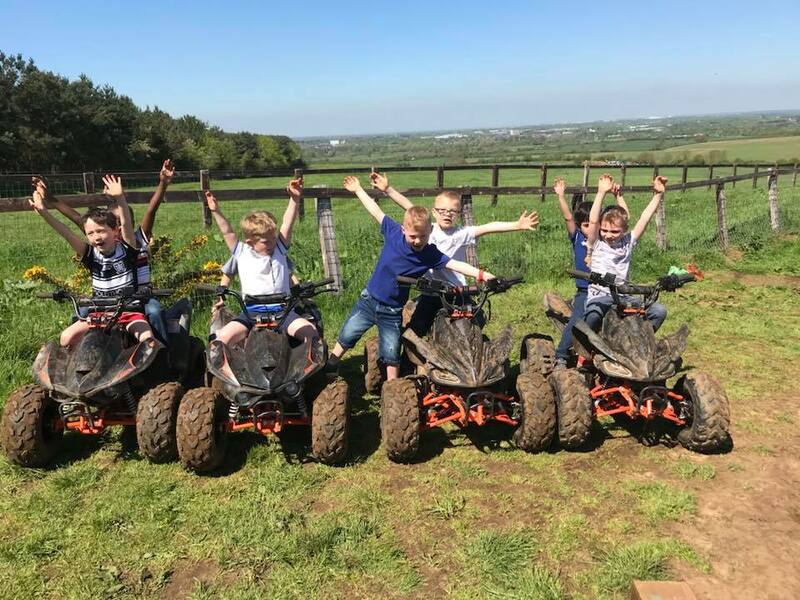 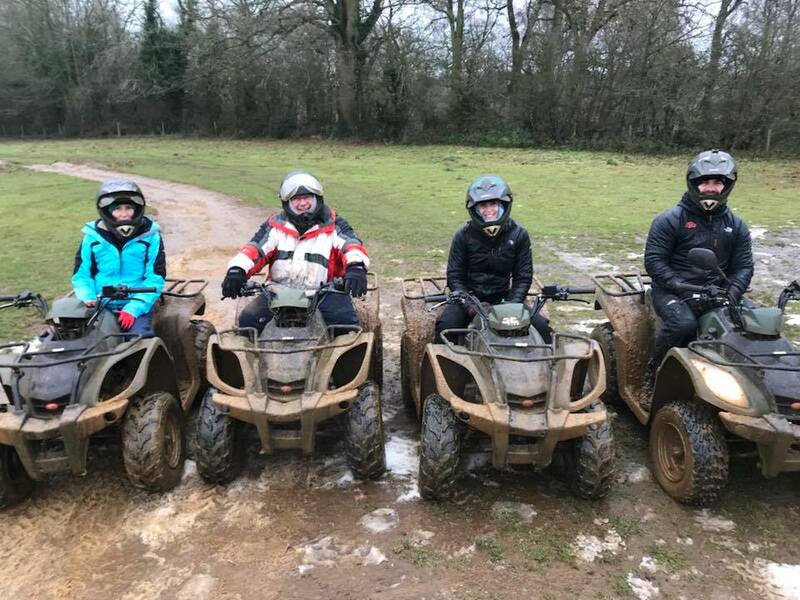 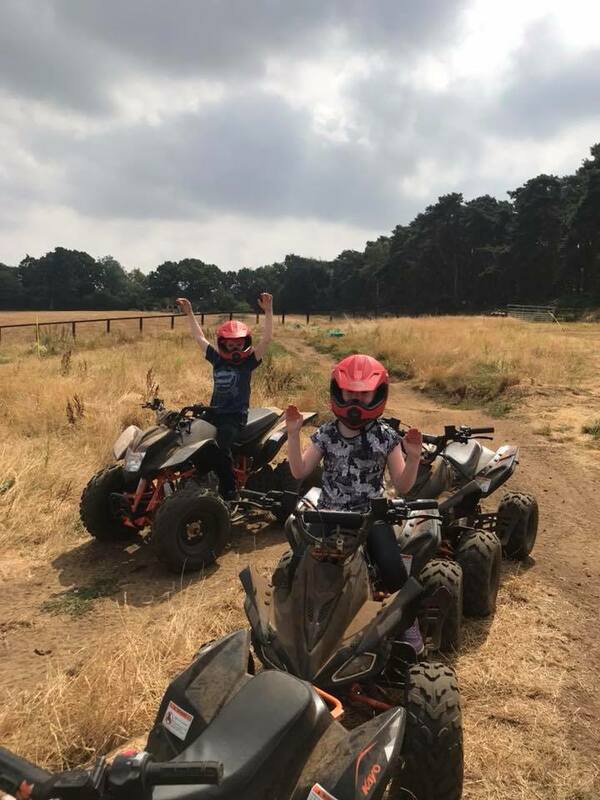 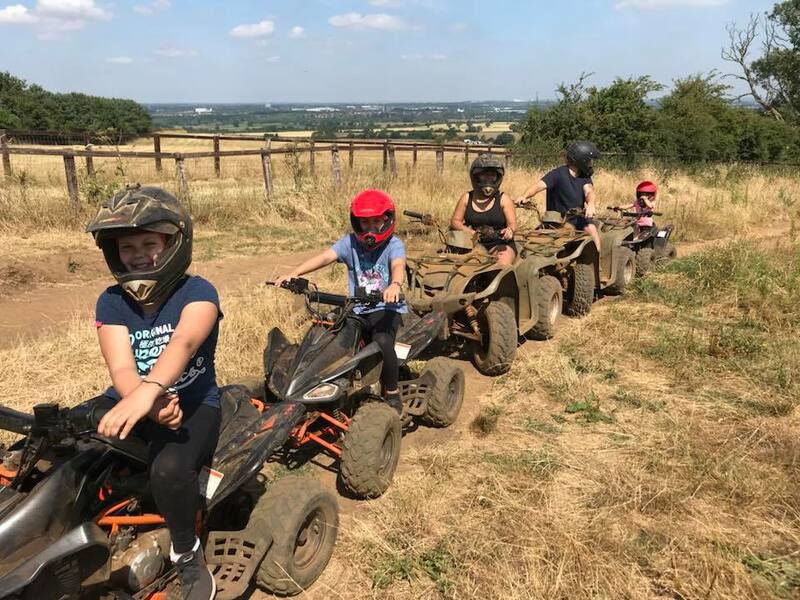 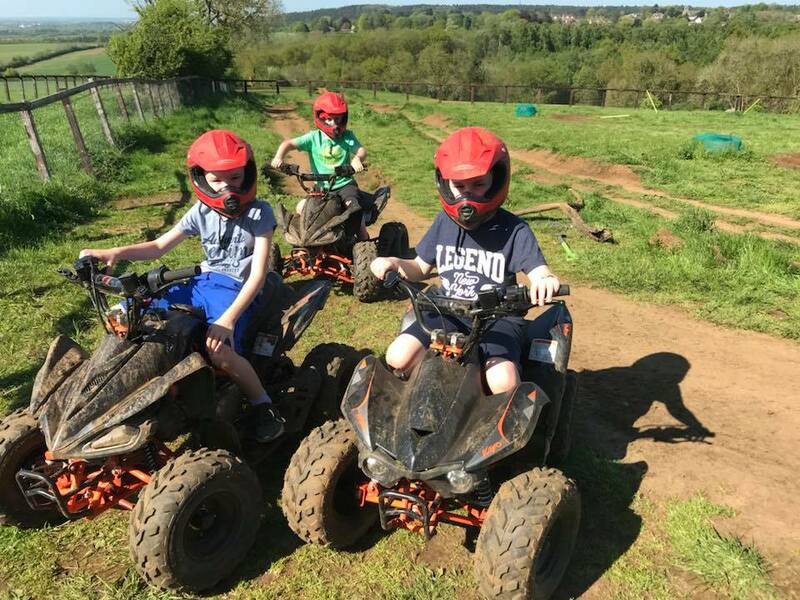 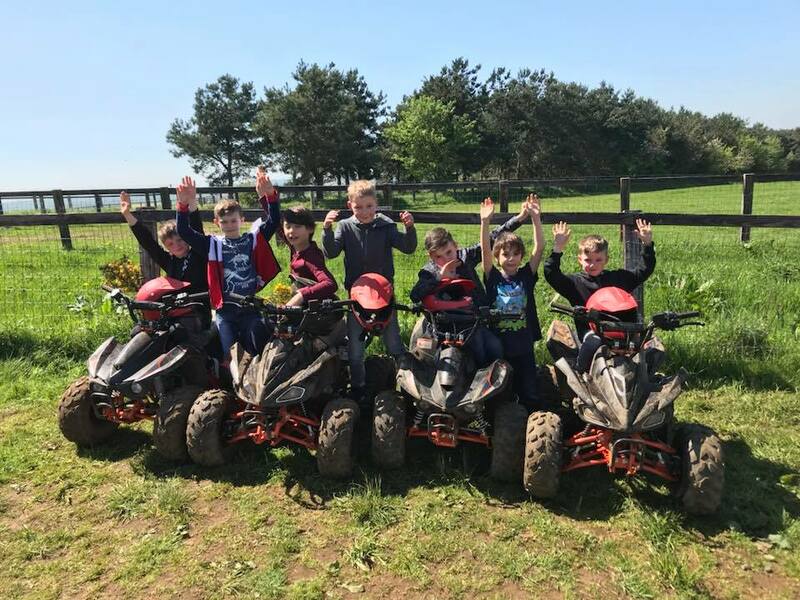 Childrens Quadbiking session with enough notice can be changed due to weather conditions understandably we do not want to ruin their experience due to server weather. 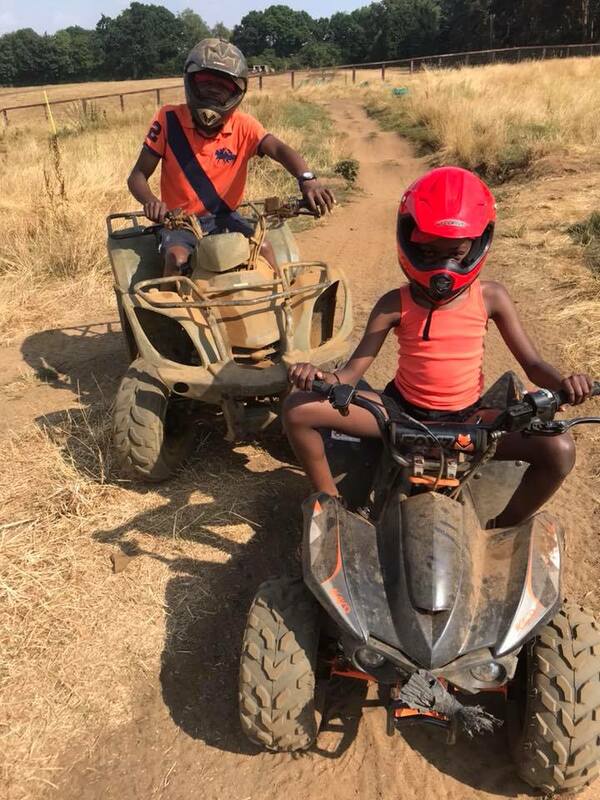 We reserve the right to determine if a child is unable to participate due to ability whoever will also do everything in our power to make sure they can.